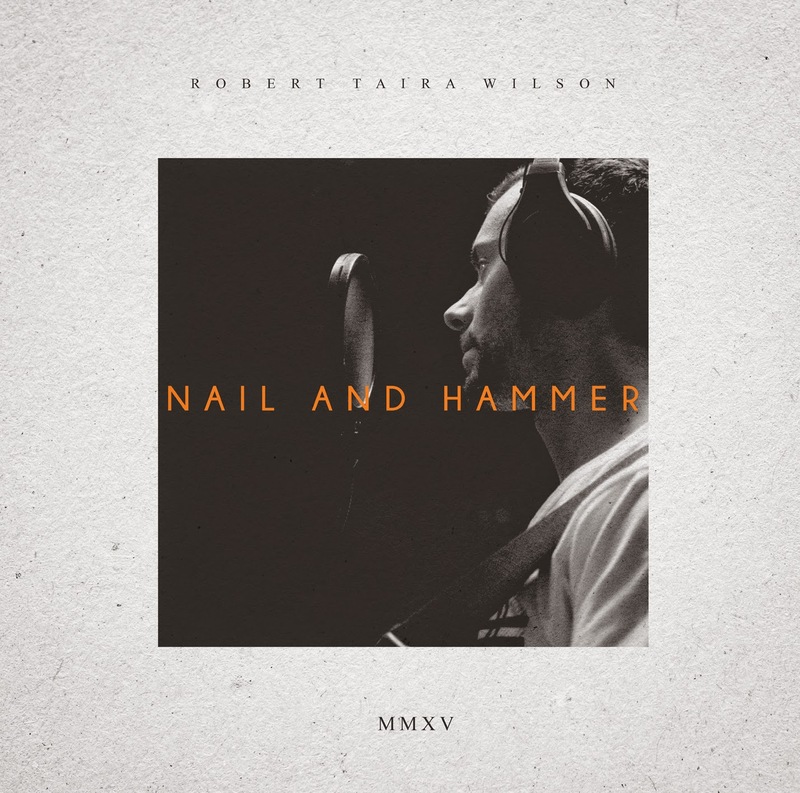 Robert Taira Wilson: Piano Bar Fukashima and next show. Piano Bar Fukashima and next show. They were kind enough to let me have a strum and filmed it for me. FORGET ME NOT 2014.05.02 FRI@TWICE CAFE AMEMURA from mushroomstudio on Vimeo.